A wedding honeymoon in Kenya or an anniversary is bound to be memorable. The country offers diverse wildlife, rich culture, spectacular landscapes and postcard-perfect beaches along the coast. 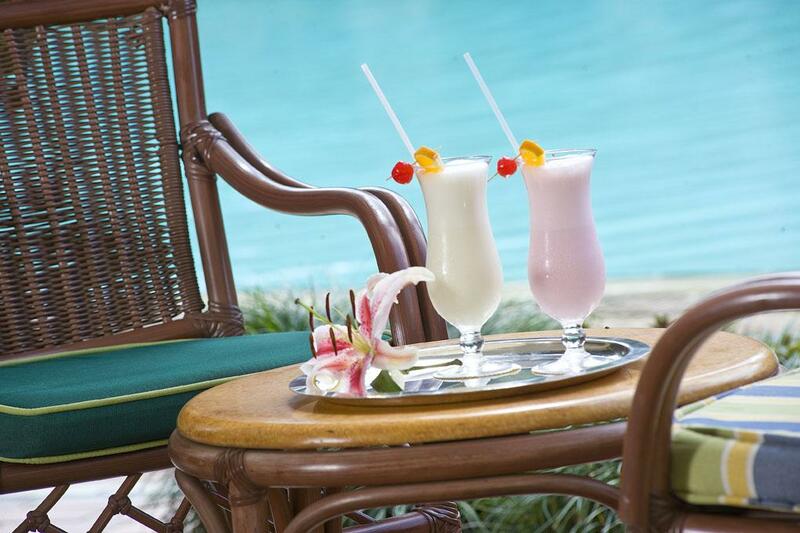 These Kenya honeymoon packages can be customized to meet individual requirements. This Kenya honeymoon holiday package takes you to the country’s top game viewing destinations. 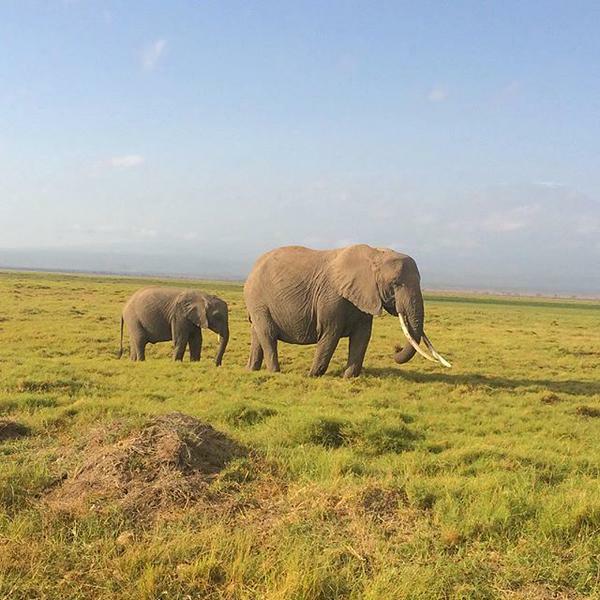 Fly to Amboseli National Park, which offers effortless game viewing and breathtaking views of Mount Kilimanjaro (Africa’s highest mountain). Explore the foothills of snow-capped Mt Kenya where elephants, buffaloes, giant forest hogs, rhinos and other wild animal roam freely. Samburu National Reserve has a pleasant aura of vastness and seclusion. All the Big Five can be seen in the reserve and more than 450 species of birds. Masai Mara is Africa’s greatest wildlife sanctuary and offers excellent year-round game viewing. The Mara is also one of the best places to take a Kenya balloon safari. This honeymoon in Kenya package combines the country’s twin attractions – safari and beach. Fly to Masai Mara National Reserve, the world’s most famous safari destination. The reserve offers excellent year-round game viewing, diverse wildlife and spectacular sceneries. Visit Mount Kenya (Africa’s second highest mountain) and explore the foothills of the snow-capped mountain, home to elephants, buffaloes, giant forest hogs, rhinos and other wild animal. Samburu National Reserve has a pleasant aura of vastness and seclusion. The reserve is a game watcher’s and bird watcher’s paradise and the grevy’s zebra, kudu, reticulated giraffe and gerenuk are unique to the park. Fly to Kiwayu Island for a romantic getaway in one of Kenya’s finest beaches in Lamu. Kiwayu Island offers miles upon miles of pristine white-sand beaches as well as water sports. Use the form below to e-mail your Kenya honeymoon inquiry to Diwaka Tours and Travel. They normally give you feedback in less than 8 hours if you e-mail them within the working hours (9:00 a.m. to 5:00 p.m. EAT) and in less than 24 hours when you e-mail them outside the working hours.